EZBar is a battery-powered bar with three independent warm white pin spots designed to accent event space elements. 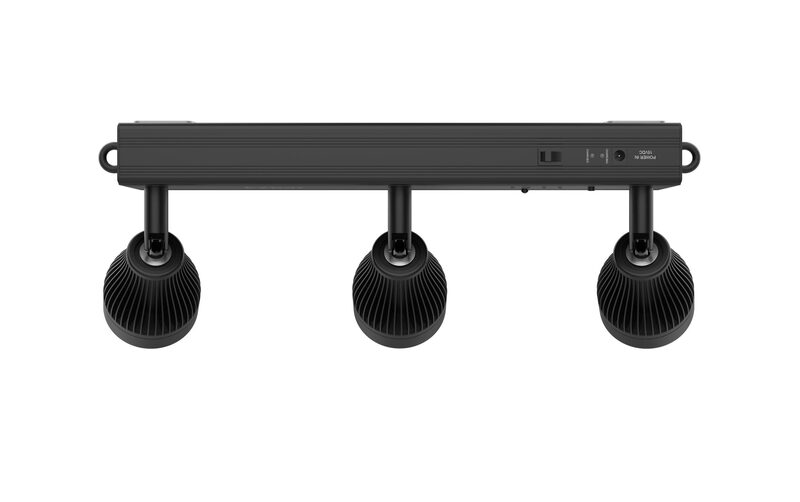 Each of the three lights can be manually adjusted to different angles to light a variety of subjects. 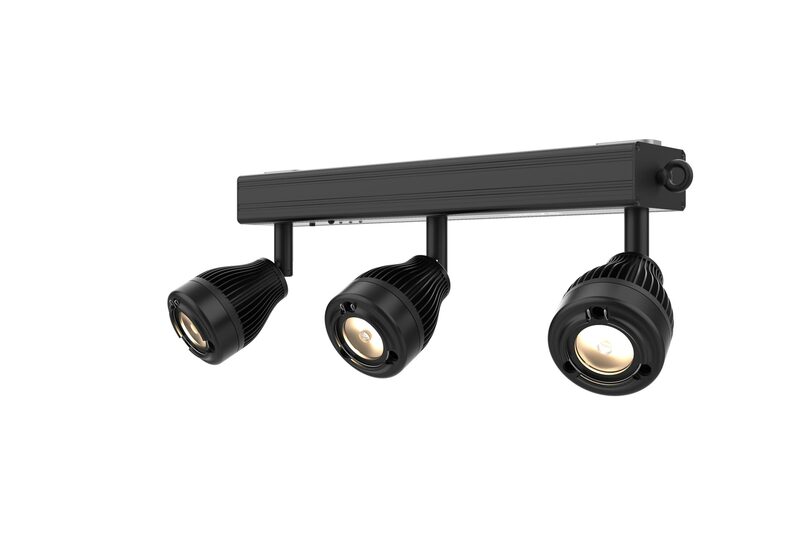 The rechargeable lithium battery allows the fixture to be placed anywhere and provides up to ten hours of run time. 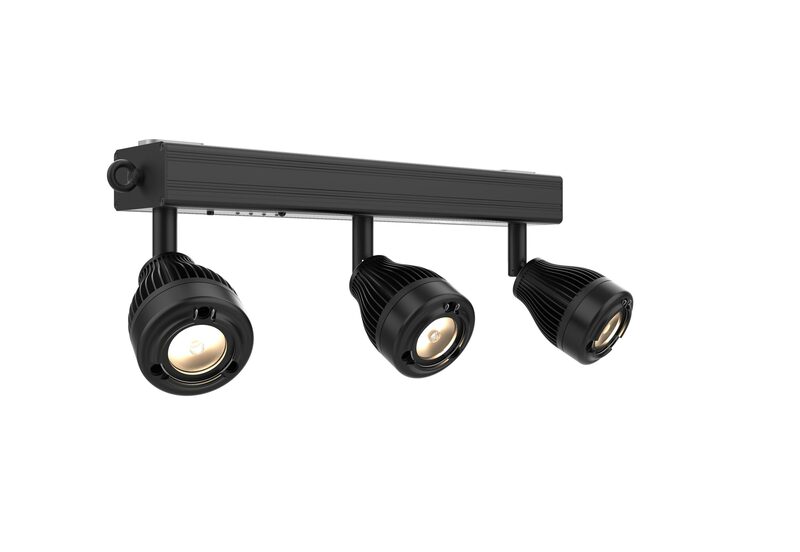 Multiple units can be connected together using built-in hardware, and EZBar safely mounts to truss with the M10 and M12 threaded inserts. An optional wireless IRC-6 remote (sold separately) can set the dimmer and turn the fixture on or off. EZBar also includes wide-angle diffusers for short-throw applications.